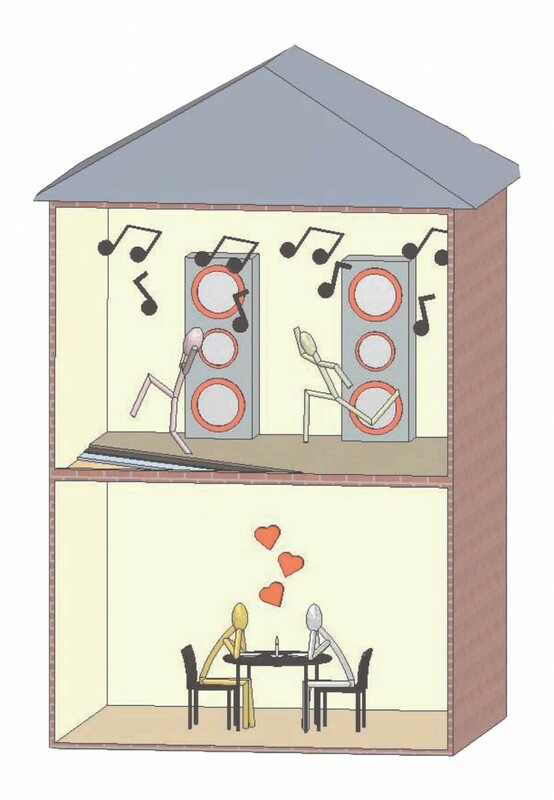 Love your condo, but hate your neighbors' noise? A large percentage of our clients are condo owners. They purchase a beautiful condo in a location they love, only to find out that their neighbors above or next to them play their music and surround sound too loud, throw parties, or have children that make too much noise. Condominium owners never know who their neighbors are and many condo owners have a rental neighbor that doesn't always respect the noise laws. New England Soundproofing can stop the noise without sacrificing space. Instead of selling your beautiful condo, have us come to your condo, assess the noise issue, and show you the many ways we can help reduce it, so you can live in peace and harmony! 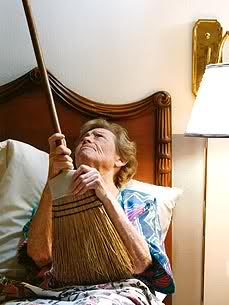 Stop Sound from the Upstairs Condo by Soundproofing your Ceiling or Floors. Click on the link above to find out more. 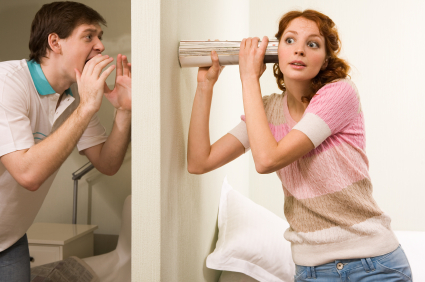 Stop sound from next door neighbors by soundproofing your walls. Click the link for wall soundproofing.